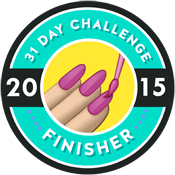 This month is Powder Perfect's third anniversary - and we get the best presents! Jacinta has created two gorgeous limited edition shades, and in the tradition of her anniversary creations they're sparkly showstoppers that you're bound to love! 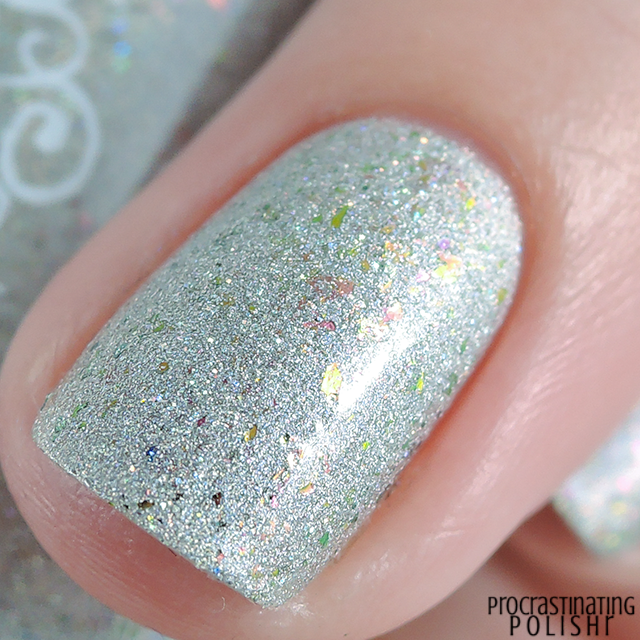 Brilliant silver holo with ultra holo glitter and amazing multichrome flakies that shift from green to magenta. Elysium draws on previous anniversary shades Storm Rainbow and Unobtainium - both amazing, sparkly silver shades. I was surprised with how easy the formula on this polish was, it was a dream to apply and it dries down fairly smooth considering how full of sparkle it is. I used three coats for full opacity and used Lightning Lady top coat. Vibrant hot fuchsia holo with holo glitter and multichrome flakes that shift from gold to purple. I'm kind of on the fence about the colour - it leans a touch too hot pink for me, but the shift of the flakies is so pretty I can't hate it. It's a no brainer for pink lovers though! 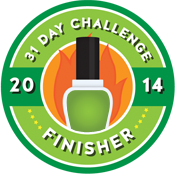 Formula wise it was the same as Elysium - easy application, smooth and opaque in three coats. Again topped with Lightning Lady. 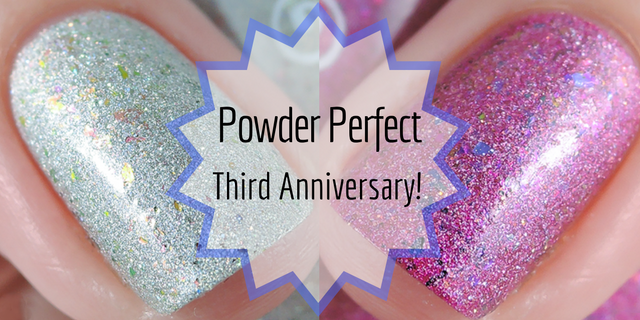 Powder Perfect's anniversary duo will be available for pre-order from 8pm August 26th (find your time zone here). Disclosure: *Products in this post were provided as press samples, which in no way affected my opinion of the product. Refer to my Disclosure page for more information.